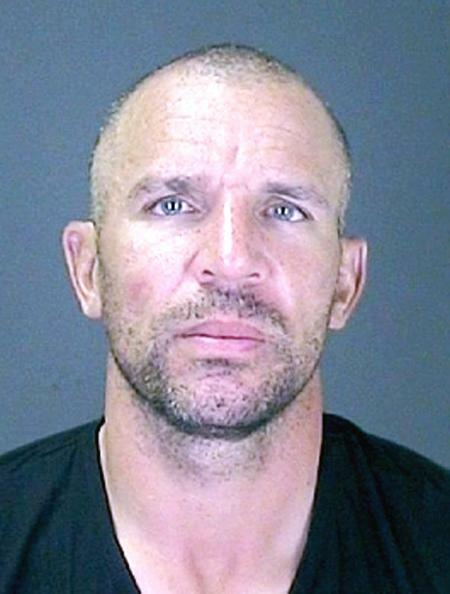 NBA superstar Jason Kidd was arrested in the Hamptons in July 2012 and charged with drunk driving. According to cops, the New York Knicks point guard allegedly smelled of alcohol and was unsteady on his feet after he crashed his SUV into a telephone pole. Kidd, 39, was treated at a local hospital before being booked by Southampton Town Police on the misdemeanor charge.